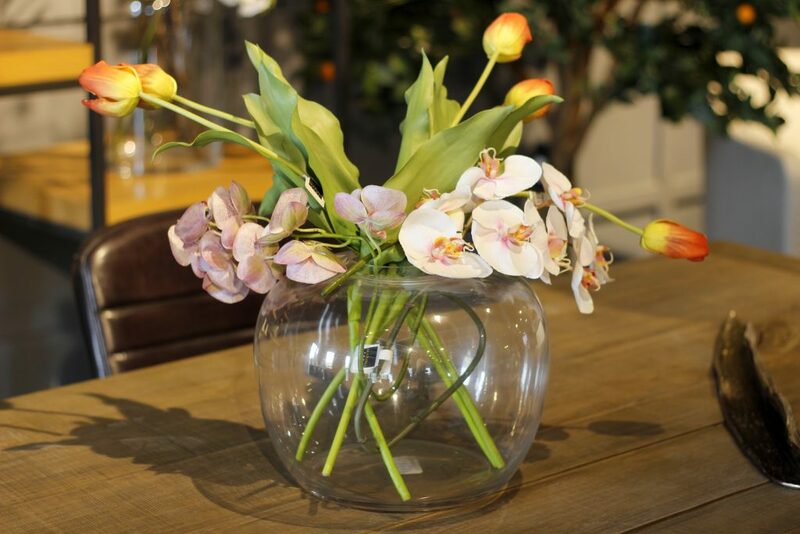 With Valentine’s Day around the corner where the air is punctuated with all things ‘love’, it is time to start thinking about brilliant gift ideas for that special someone that makes your world go round. Deep down we all anticipate this time of the year where we get to celebrate romance, and display heartfelt gestures by finding the perfect gift to woo our partner all over again. 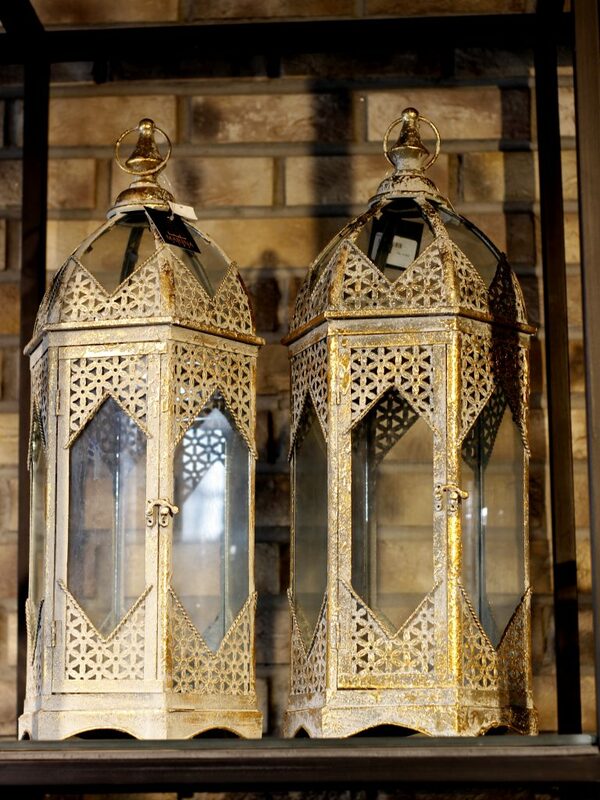 For the perfect gift, look no further than Marina Home’s exotic array of accessories for His & Her. Finding the right V-Day gift can be quite stressful and going for run-of-the-mill options like roses, chocolates or perfumes is just too cliché. Here are 20 hi-end gift options from Marina Home that your partner is bound to love – and the best part is that they are all under 30K. What a bargain! 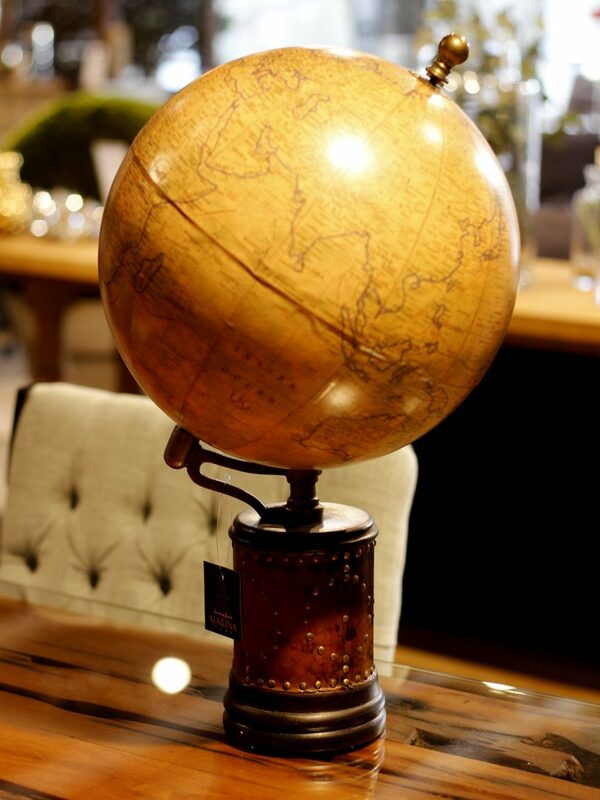 For lovers of all things retro and vintage, this globe is perfect to satiate that feeling of wanderlust for people who love travelling and diverse cultures. 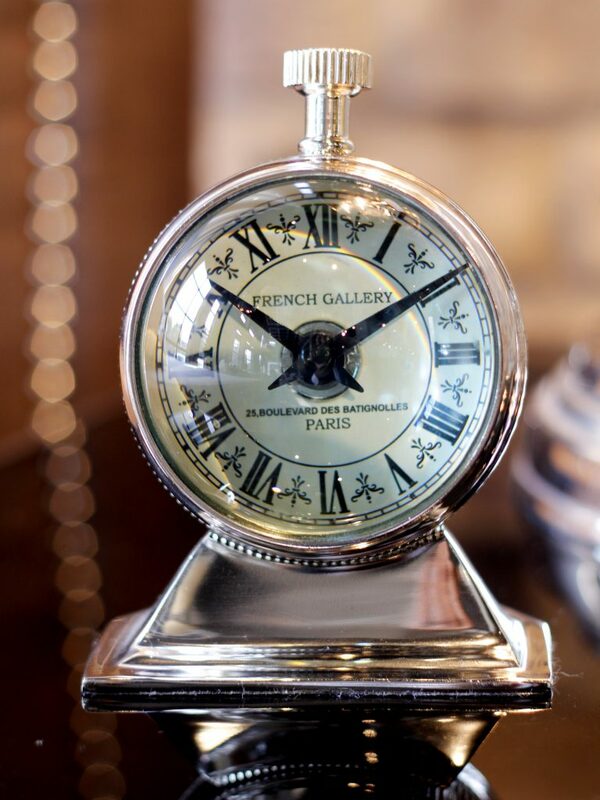 Inspired from old-age pocket watches, this antique French Gallery clock is a thoughtful present for Him. Let your inner Parisian run wild! 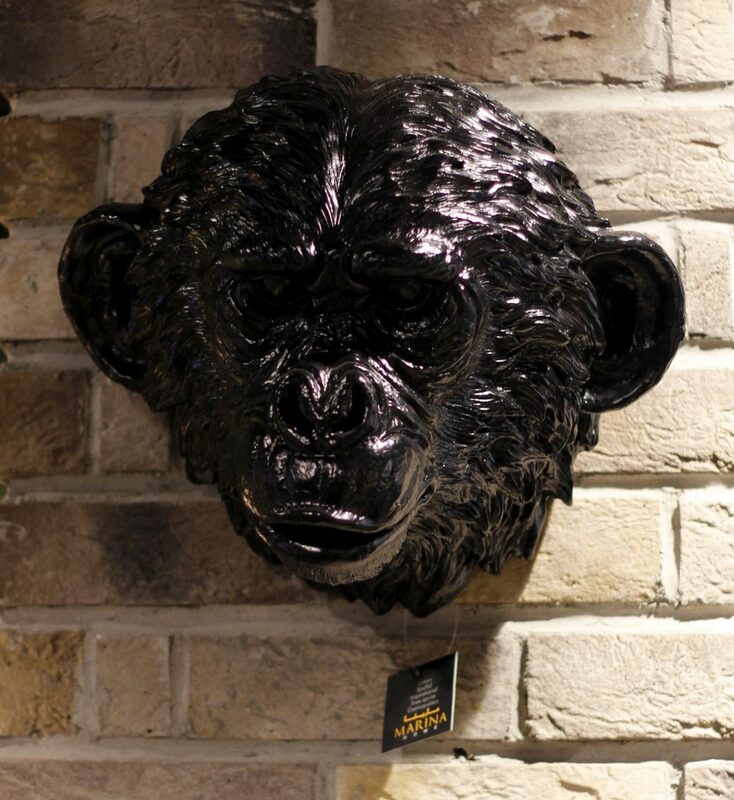 The ideal gift for Him; this unique raisin wall decor pieces inspired by nature and wildlife will spruce up any dull corner in your room. 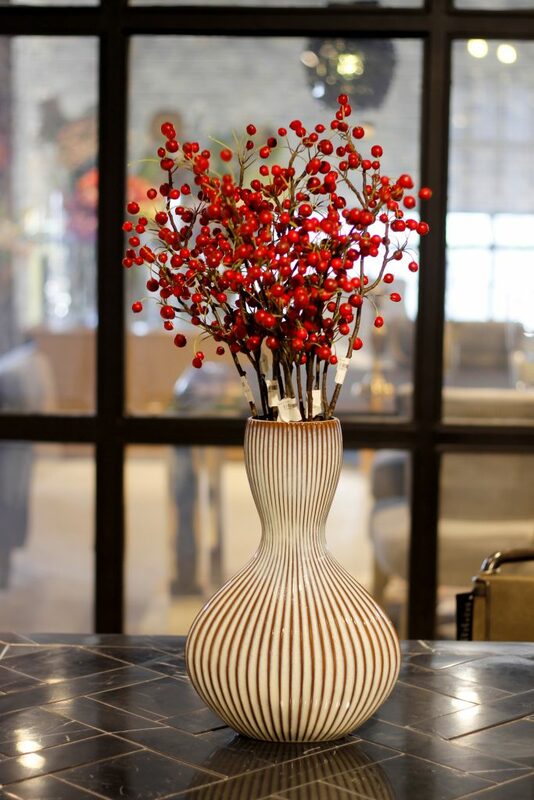 Stay clear of boring red roses and out a smile on Her face with these vibrant decorative flowers and exquisite vase. 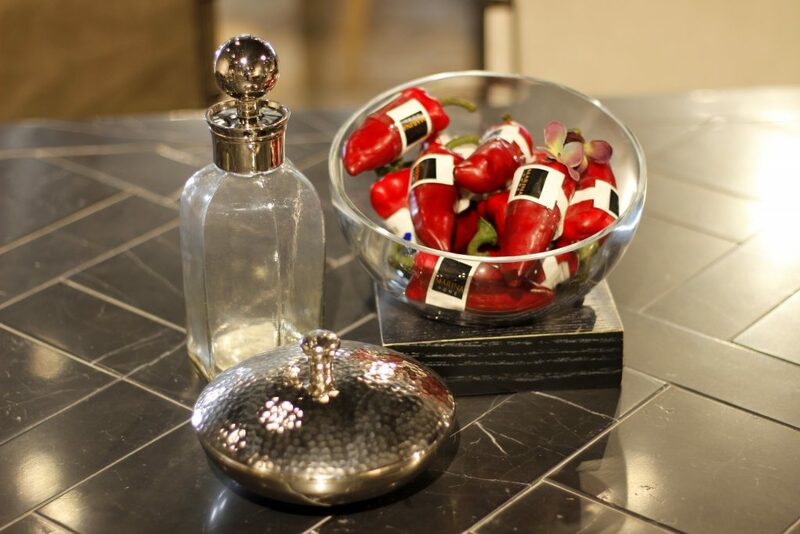 Marina Home has you covered with the ultimate Valentine’s Day present that epitomises a distinctive appeal. 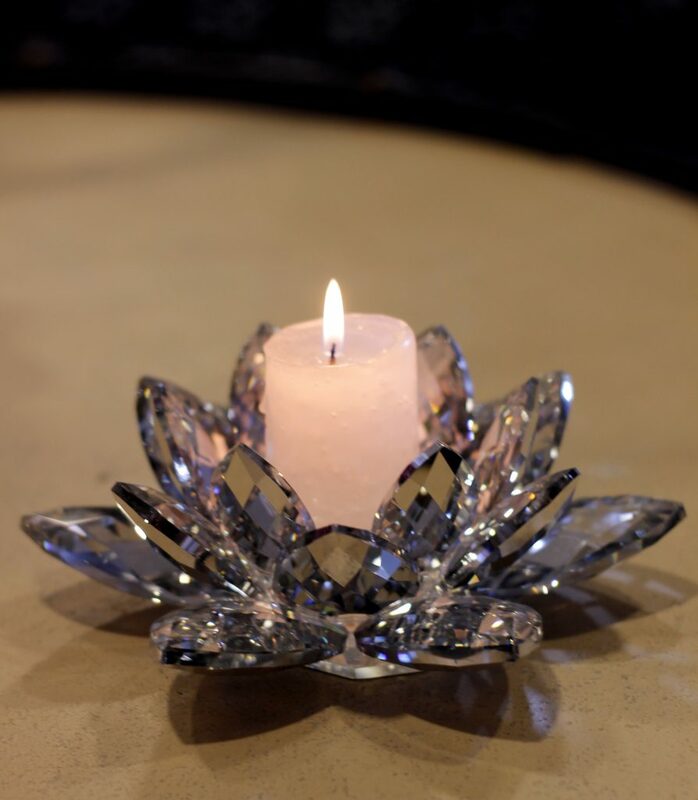 This lavender scented candle in a jewel-toned crystal candle-holder is sure to leave Her feeling a million dollars. 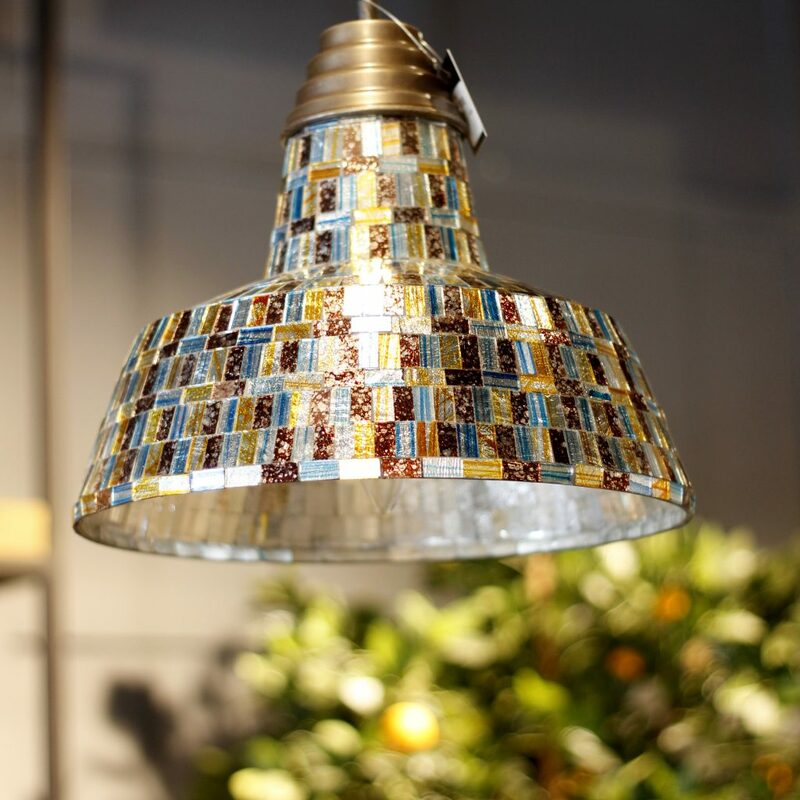 Uncover an assortment of eccentric dining room accessories to complement your partner’s quirky style. 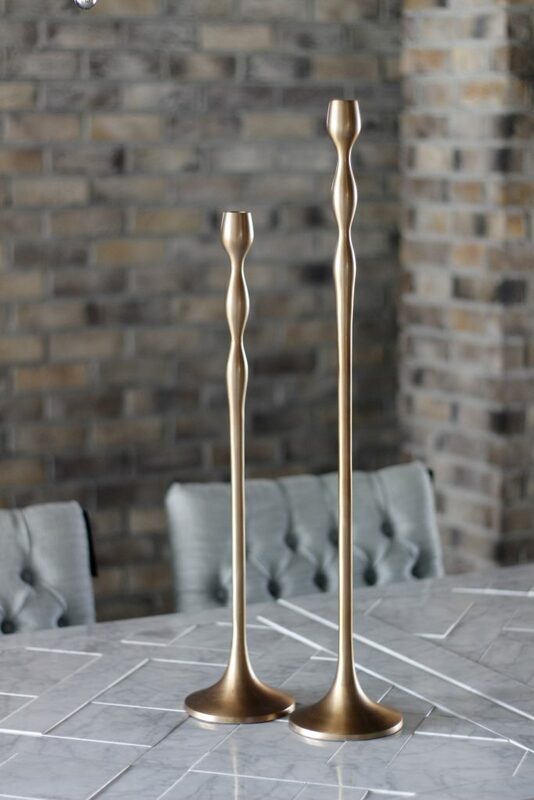 For Valentine’s Day décor, candle-holders are irreplaceable as they aim to create a romantic, cosy atmosphere, full of love. 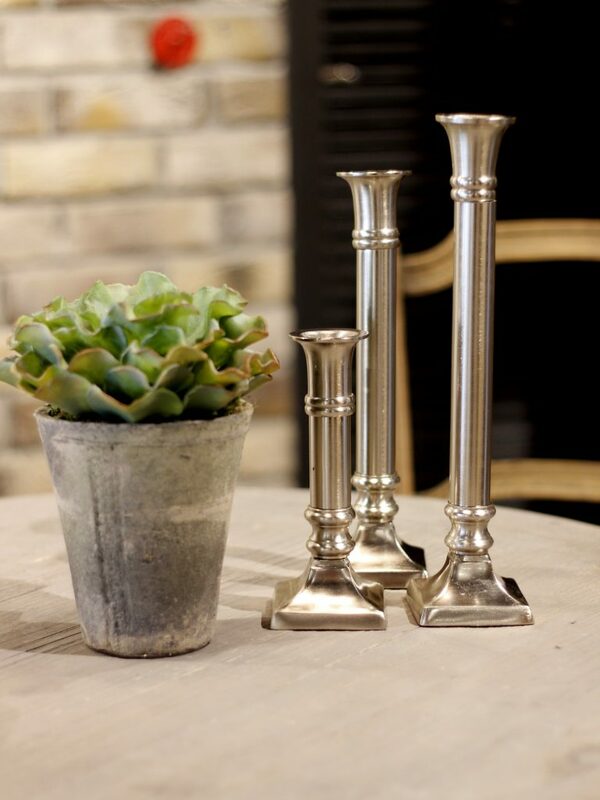 Bespoke intricately designed traditional metallic decorations will add some much-needed character to your living space and brighten your mantel. Dynamic hand-painted wall hangings is the go-to gift to make your house a little festive just in time for Valentine’s Day! 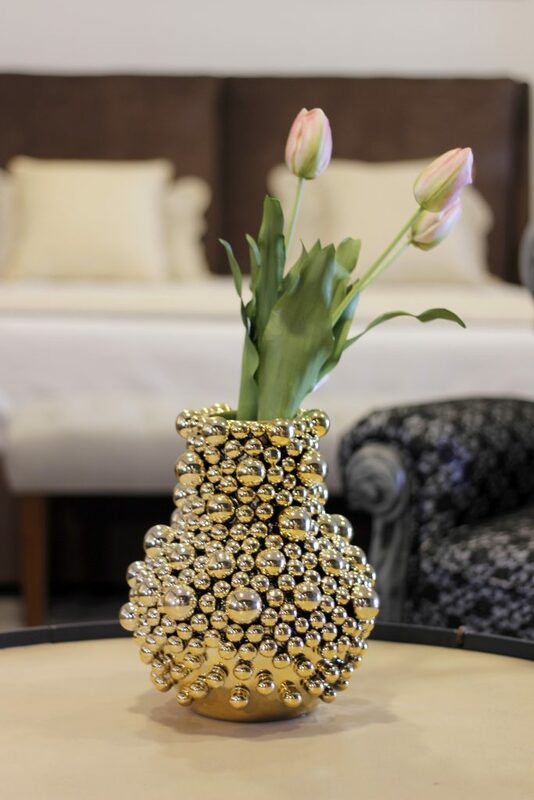 Whether your intent is to cast cupid’s spell or gather a few pieces for a dreamy Valentine’s Day dinner with your loved one, these bedazzled flower vase with baubles will do just the trick. 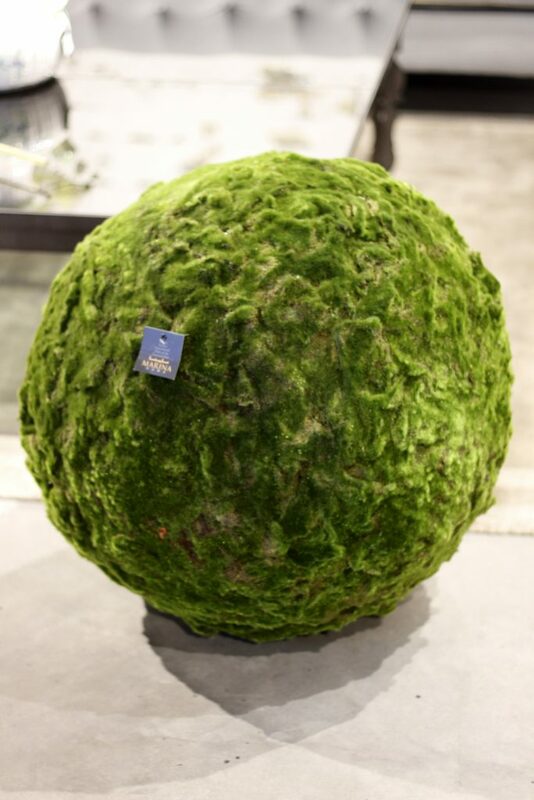 As seasons change, so do home decor trends, and the 2017 trend forecast will give you a whole lot to look forward to. 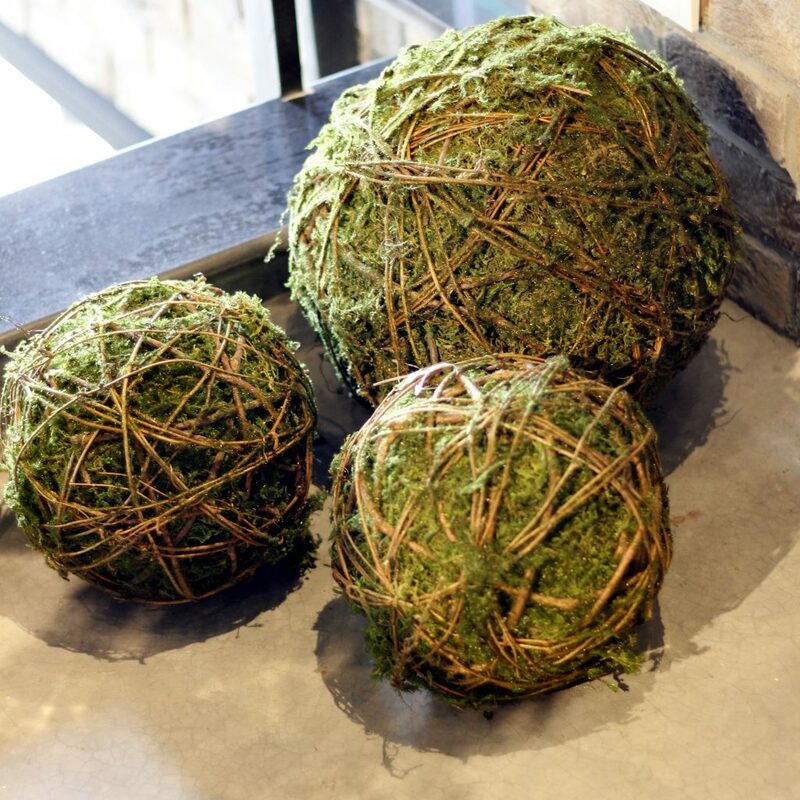 For an impeccable gift, think organic and nature-inspired pieces to bring that green back into your life. 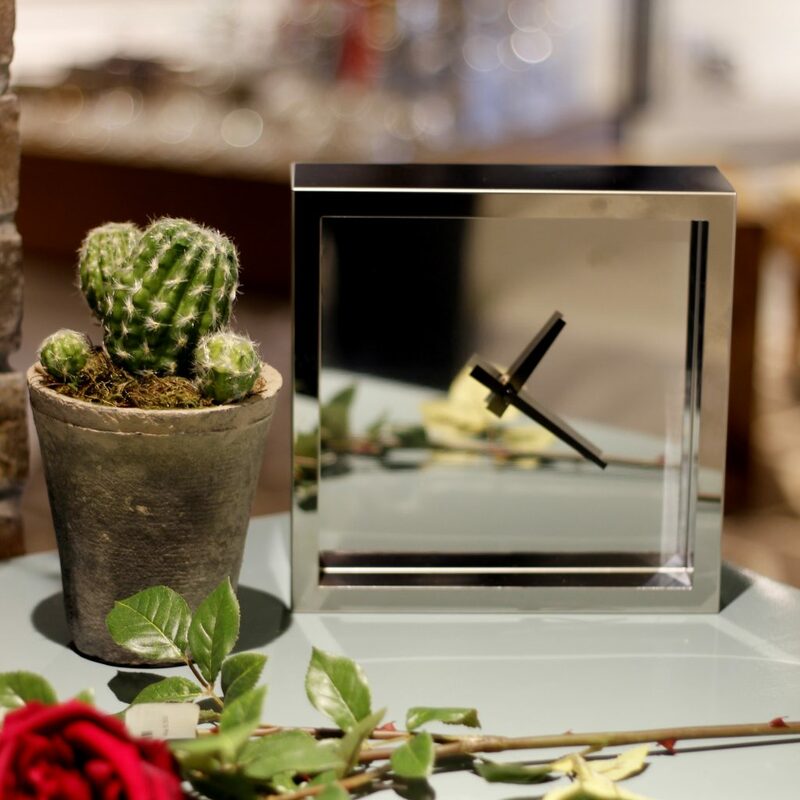 This just might be the February inspiration you were looking for – a beautiful rose stem, contemporary bedside clock and a sustainable cactus plant. 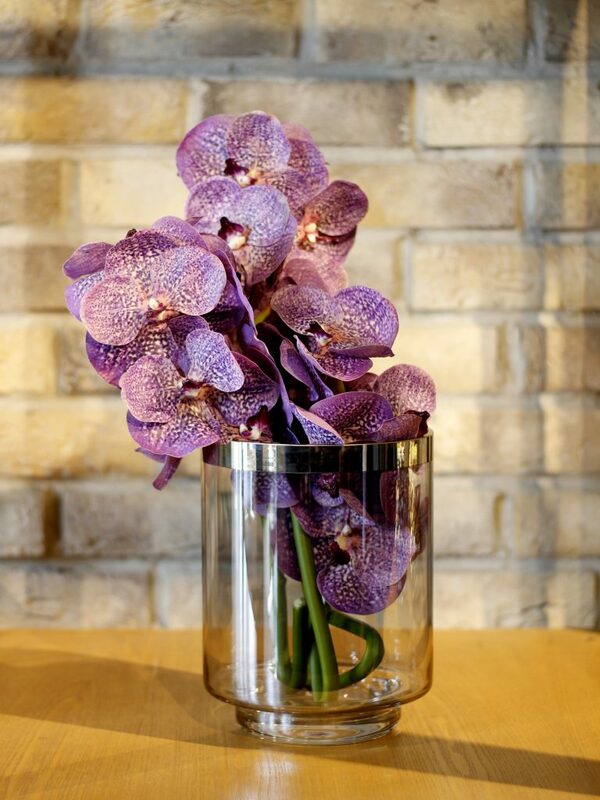 Juxtaposed against a stunning backdrop, this floral centrepiece is all about that understated drama and pop of colour! 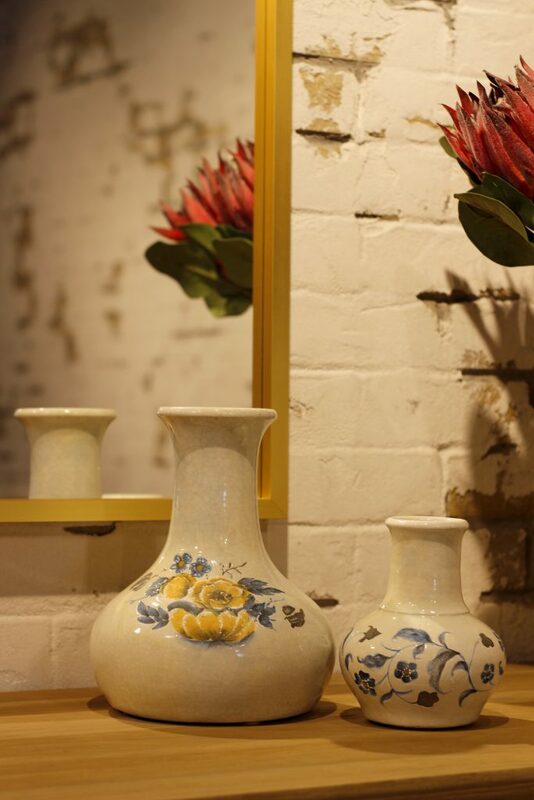 Equal parts luxe and glam, ceramic accessories are here to stay. 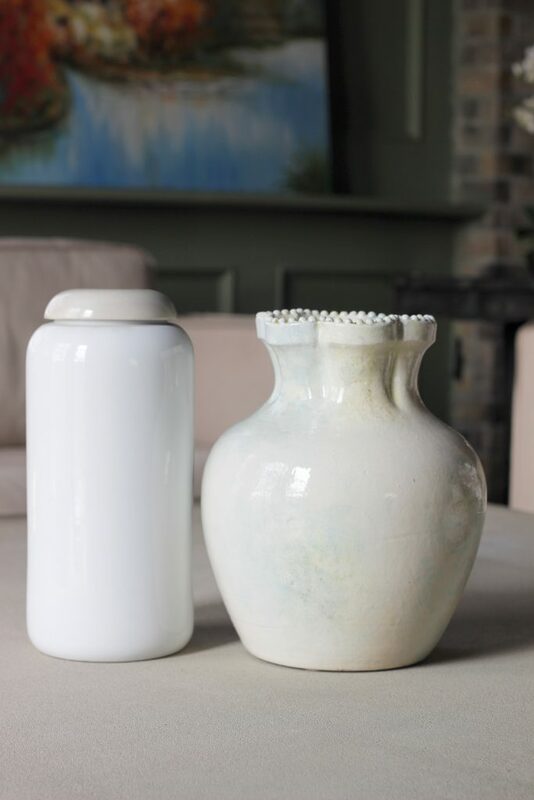 Invest in a statement piece from Marina Home for your beloveds. 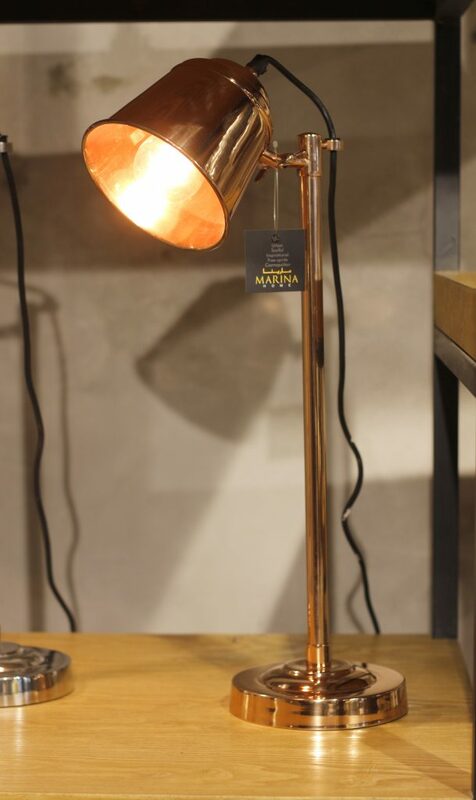 Be reminded of the love you have for your family whenever you glance over at this rose-gold bedside lamp. Great gift idea for late-night readers. 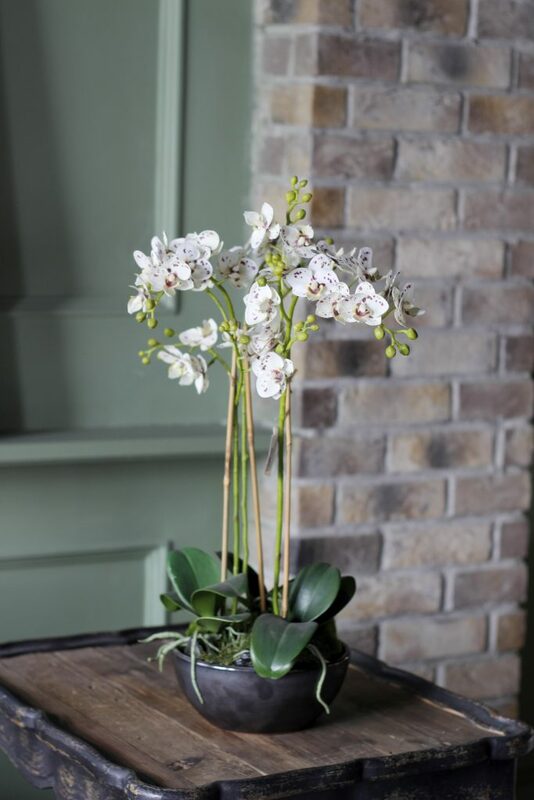 Floral mantel pieces make for a delicious treat and picture-perfect for adding a bit more charisma without going over the top. 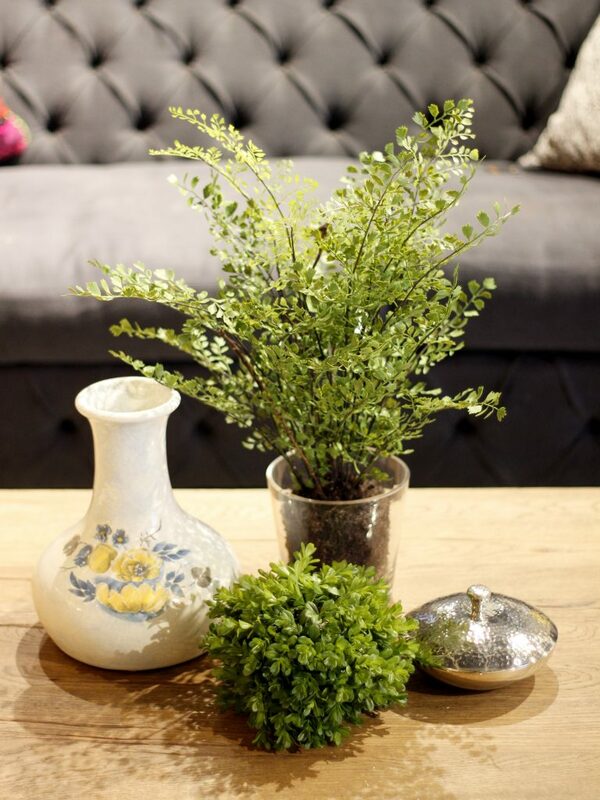 Terrariums are taking center stage and we love this latest fad! 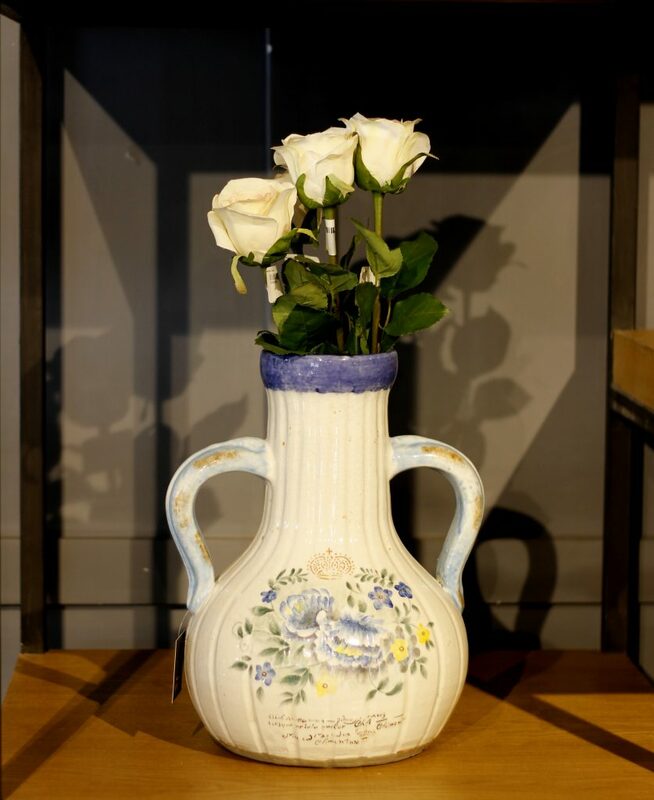 Surprise your loved ones with a whimsical present this Valentines. 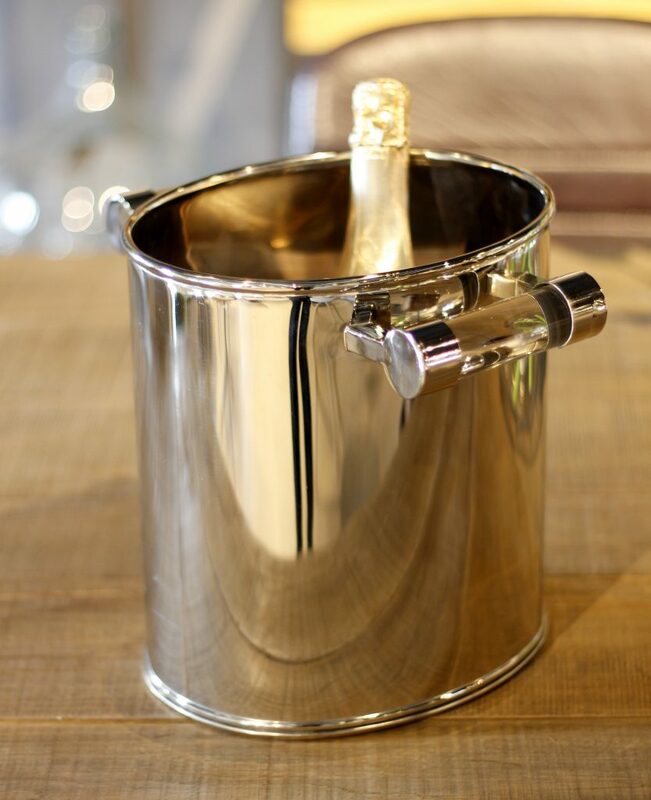 Set the right temperature for 14th February and sweep them off their feet with a classic metallic ice-bucket that is top-notch for entertaining. 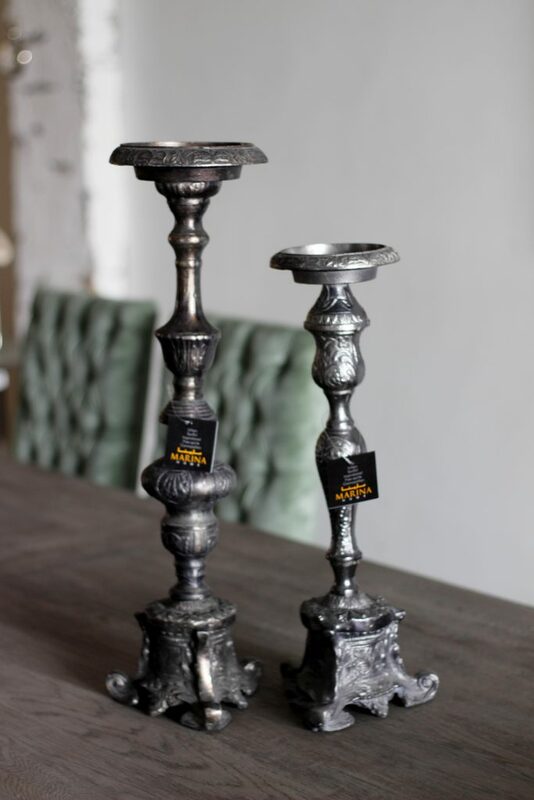 These antique candle stands will definitely set the mood! 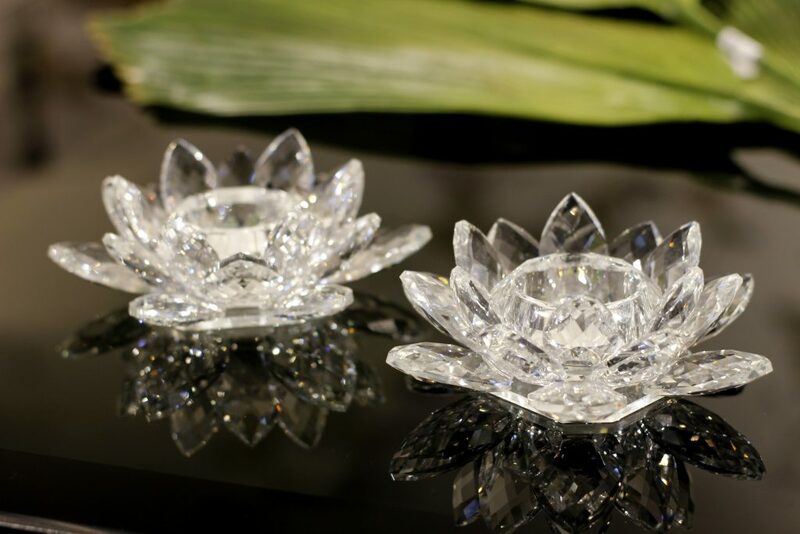 What’s more romantic than a candlelight dinner in the midst of these beauties? 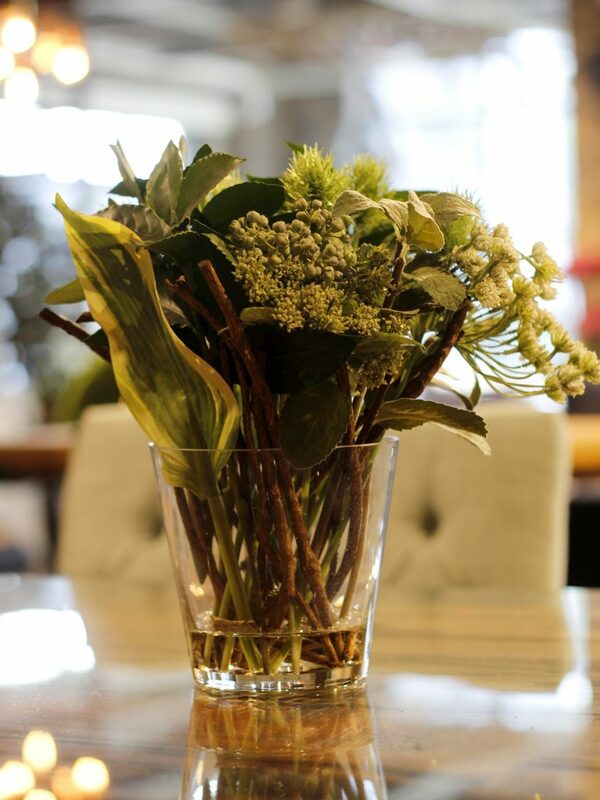 Celebrate the love between you and your special someone with some multi-toned floral centrepieces. Just what you need to gift your sweet valentine this year! 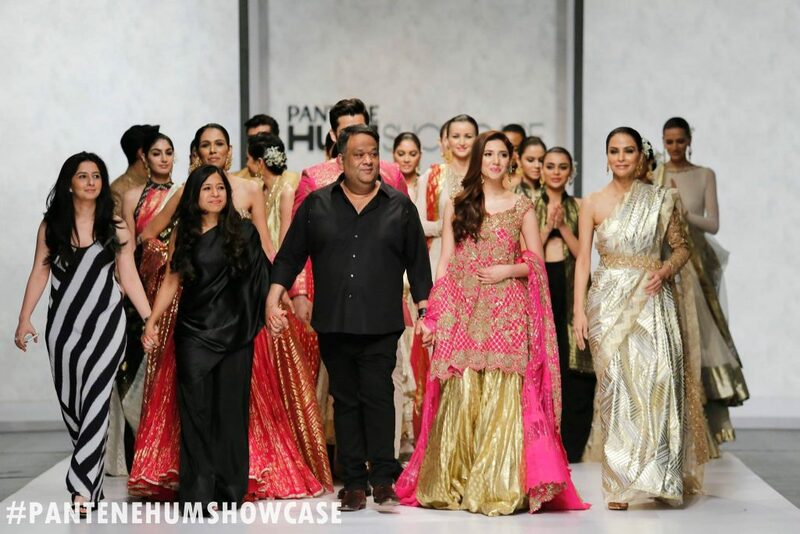 Next articleMarina Home Takes Over Multan!